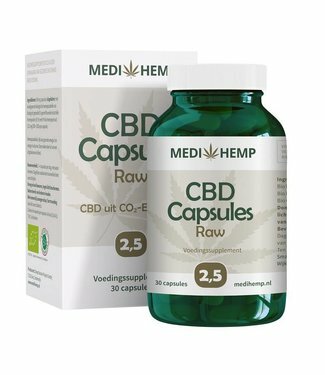 Medihemp CBD Capsules. 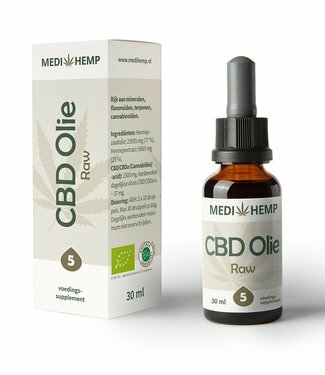 Organic CBD capsules with 25mg cannab..
Medihemp CBD Oil Raw with 5% CBD / CBDa delivered in a 10ml ..
Medihemp CBD Oil with 6% CBD (Cannabidiol) and olive oil as ..
Medihemp CBD Oil Raw with 5% CBD / CBDa delivered in a 30ml ..
Medihemp CBD Capsules. Organic CBD capsules with 12,5mg cann..
Medihemp CBD Oil Raw with 18% CBD / CBDa delivered in a 10ml..
Medihemp CBD Oil Raw with 10% CBD / CBDa delivered in a 10ml..
Medihemp CBD Oil Raw with 10% CBD / CBDa delivered in a 30ml.. 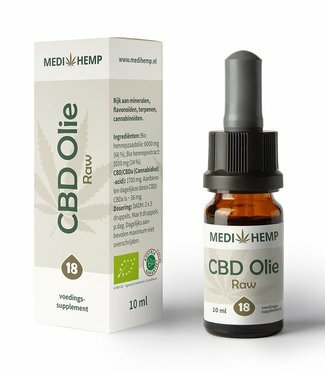 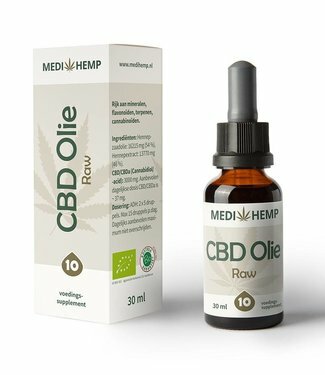 Looking to buy Medihemp CBD Oil? 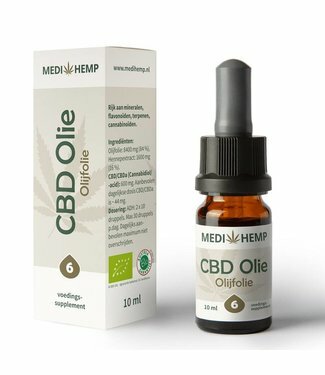 The CBD Products produced by Medihemp are completely organic and certified. 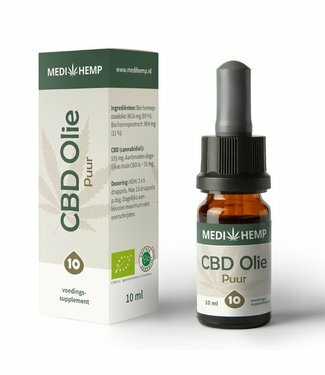 When you are looking for organic CBD Oil or another hemp product, Medihemp can not go wrong!